Another fielding video… Complete flexible control over your final maxfields product, at the expense of being more complex, and needing more careful planning than the Fanfield. 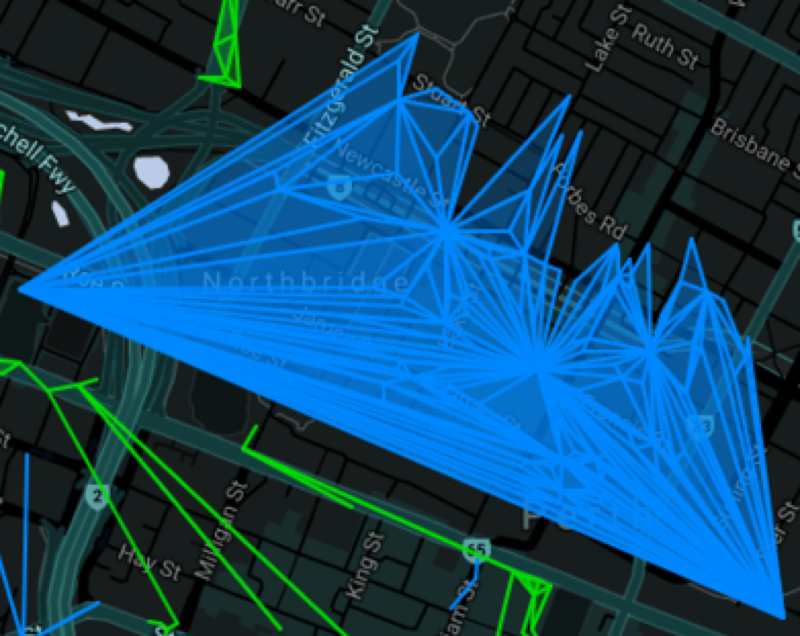 Another Ingress fielding video – a general algorithm fort maximising fields. Well, I’m very pleasantly surprised by how this turned out!